Paul is the Principal of the firm. He obtained his law degree at the University of Auckland in New Zealand and he and his wife migrated to Perth in 1985. 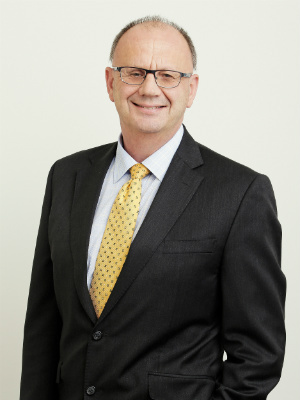 He was a partner in a Perth legal practice before commencing the firm of Arns & Associates in 1993. Paul has practised law almost exclusively in the area of commercial litigation. He has and continues to represent clients in all courts and tribunals in Western Australia. Paul is currently serving on the Boards of Yachting Western Australia and the Motor Trades Association of Australia (WA). 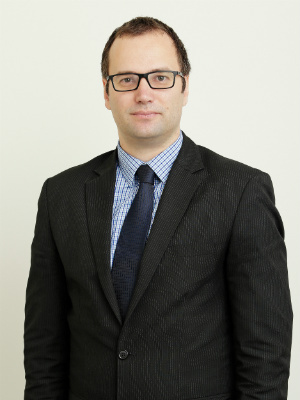 Andrew graduated from the University of Western Australia in 2002 and after undertaking Articles training with Arns & Associates, was admitted to practice in February 2004. He then completed a Postgraduate Diploma in Insolvency (USQ) in 2005. Andrew has a wide range of experience in commercial litigation, including dealing with business, contractual, leasing and consumer disputes. He also represents clients in insolvency and debt recovery matters, professional negligence and inheritance disputes in all state and federal courts. 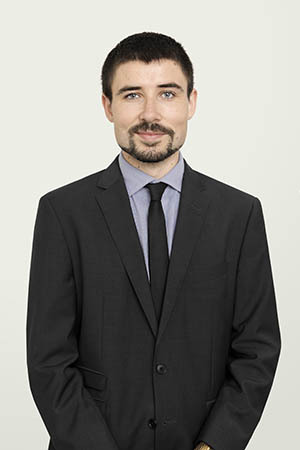 Andrew became a Director of the firm in July 2018. Martin joined Arns & Associates in 2003 after migrating from Zimbabwe. He obtained a B.Proc from the University of South Africa and was admitted as a legal practitioner in Zimbabwe in 1999. 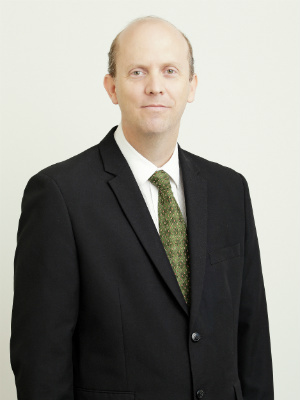 He was admitted to practice as a barrister and solicitor in Australia in 2003 and in 2005, Martin completed a Graduate Diploma in Company Secretarial Practice. Now a Senior Associate of the firm, Martin regularly appears in all courts and has appeared as sole counsel in both trials and appeals. He has a strong interest in debt recovery matters and commercial disputes. 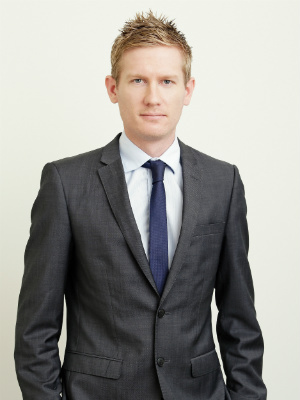 Simon joined the firm in 2010 as a graduate from the University of WA. After completing the Articled Clerkship programme he was admitted to practice in March 2011. Simon has represented clients in a range of commercial litigation matters in various courts and tribunals. He has a particular interest in providing advice to clients with respect to inheritance disputes. James completed his Bachelor of Laws at the University of Notre Dame (WA) in 2017 and has since worked in both community and litigation practices as a law graduate. James joined Arns and Associates in February 2019 and was admitted to practice in April 2019 following completion of the College of Law programme. James currently assists the senior lawyers with commercial litigation and inheritance matters and has a strong interest in debt recovery and property disputes. 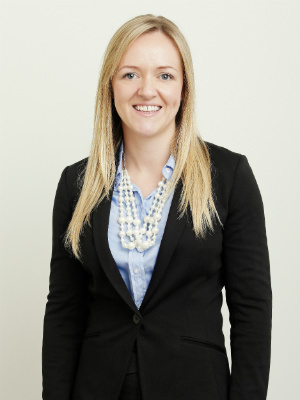 Elizabeth joined Arns & Associates in 2012 after migrating from Ireland. She graduated from Waterford Institute of Technology in 2008 with a BA (Hons) in Business and Legal Studies. In 2009, Elizabeth completed postgraduate studies in Criminal Justice and Human Rights and graduated with a Masters of Law from Queens University Belfast. Elizabeth works closely with the Senior Associates managing litigation files, primarily in the area of debt recovery. She also supervises administration support staff and provides assistance with the preparation and lodgement of court documents.